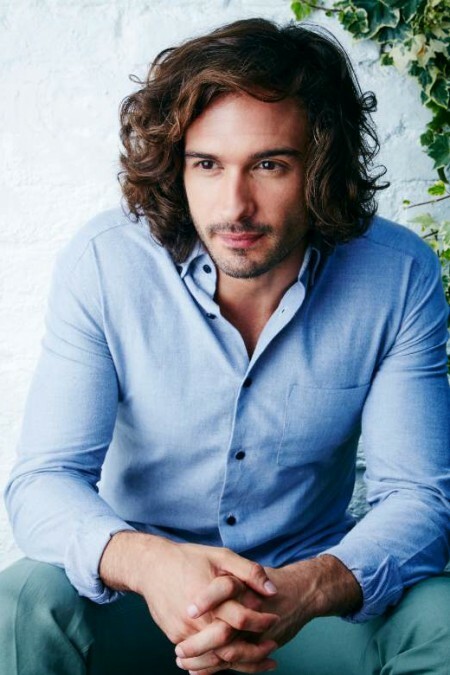 Here at Lakeland we’re not big fans of faddy diets and starving ourselves, so when we found out that the first step of Joe Wicks’ ‘Lean in 15’ plan is to banish your weighing scales – Joe calls them ‘the sad step’ – and that you get to eat more… we were definitely interested! Joe, aka The Body Coach, has already helped hundreds of thousands of people transform their bodies and feel amazing with his first book, Lean in 15, which focuses on 15-minute meals and workouts to build a strong, lean body. His second instalment, The Shape Plan, is filled with another 100 delicious recipes, and we’re delighted that Joe has shared some of these with us. We caught up with Joe to talk fitness, recipe inspiration and food – and find out what’s next for this man on a mission. I’m on a mission to get the world lean! I’ll never stop giving away free content online so I’m always busy creating videos and cooking up recipes. It’s all a whirlwind – I just want to keep spreading the word about Lean in 15 and help as many people as I can!